thoughtfully restored to respect its original architectural lines while integrating all the modern details and amenities, creating a low-key elegance that is both timeless and unique. This desert chic sanctuary boasts five luxury suites nestled within a private courtyard with a heated pool, featuring six bedrooms and rents either as individual one and two bedroom suites or as a single property. 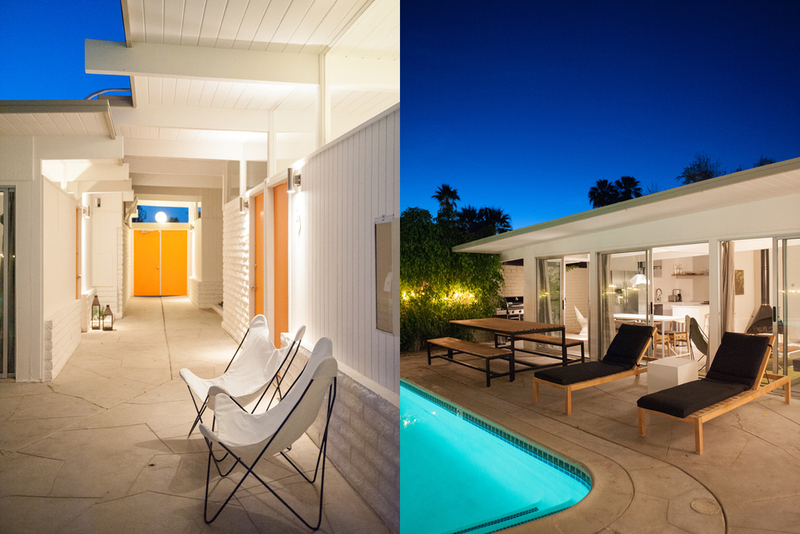 This classic mid-century modern gem is a sanctuary where design and comfort meet. It is ideal for large groups, with the entire complex hosting upwards of 12 people. Located in a quiet neighborhood, The Amado is just 5 minutes from just about everything! Individual suites start at $198 US per night and the entire complex for $1243 US per night. 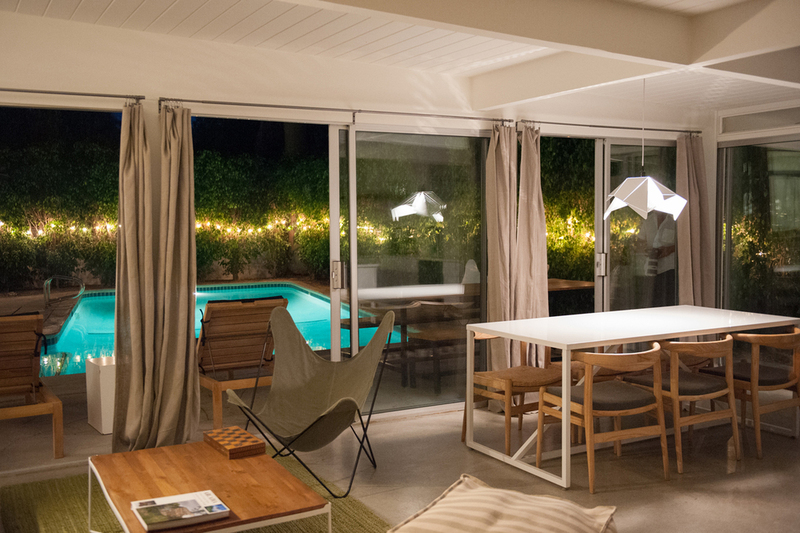 Just 5 minutes away is the main part of Palm Springs with tons of shops and restaurants. One of our favorite eateries was Birba for dinner and Cheeky's for breakfast and lunch. Contact The Amado for more information.